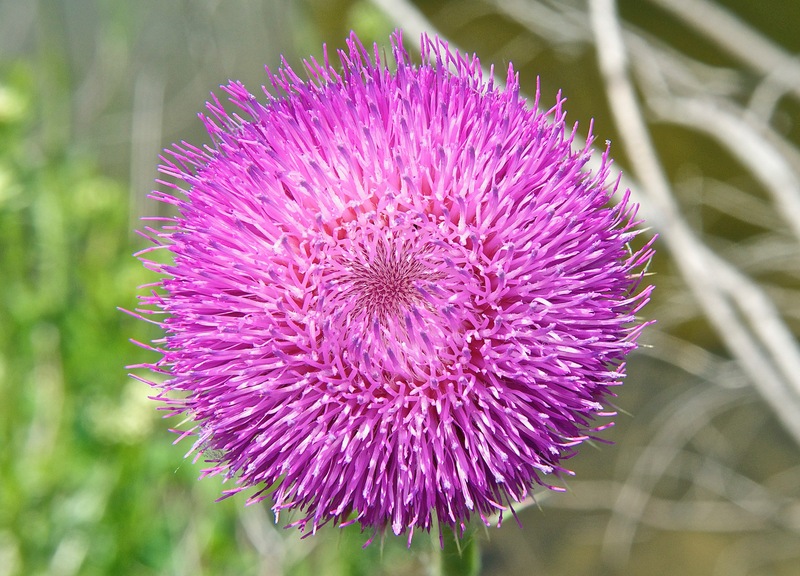 Canada Thistle (Cirsium arvense). 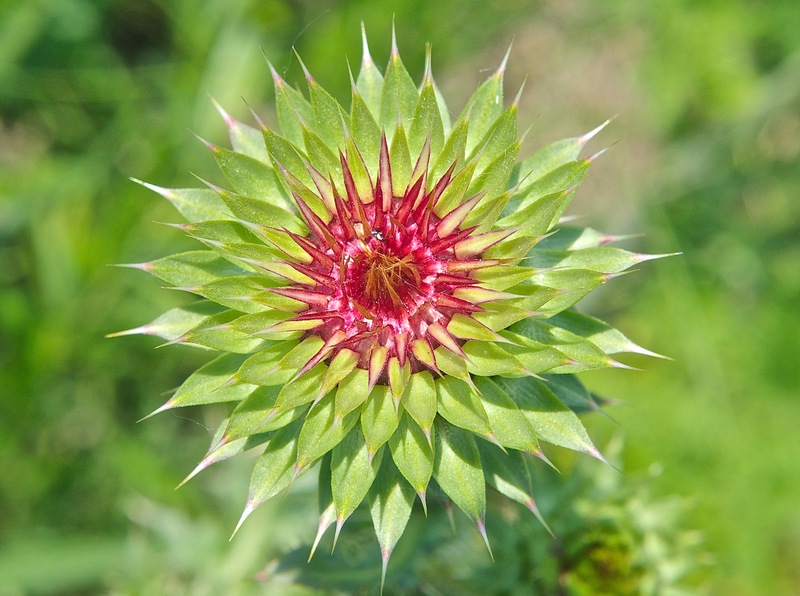 Thistles are covered more extensively in the Prairie Plants section. 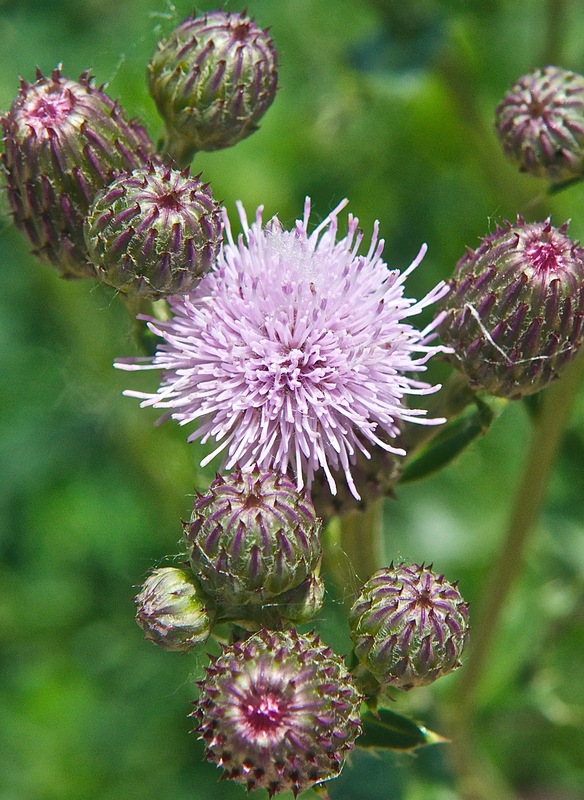 Musk or Nodding Thistle (Carduus nutans). 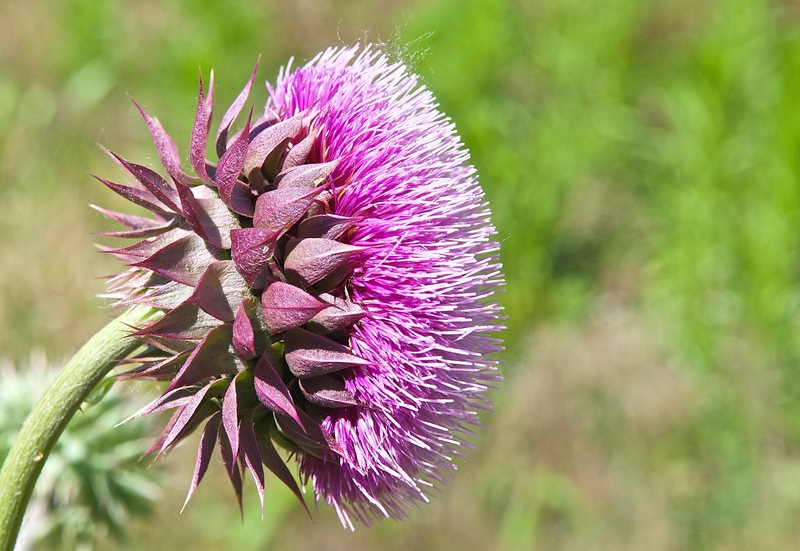 Musk Thistle ready to bloom. 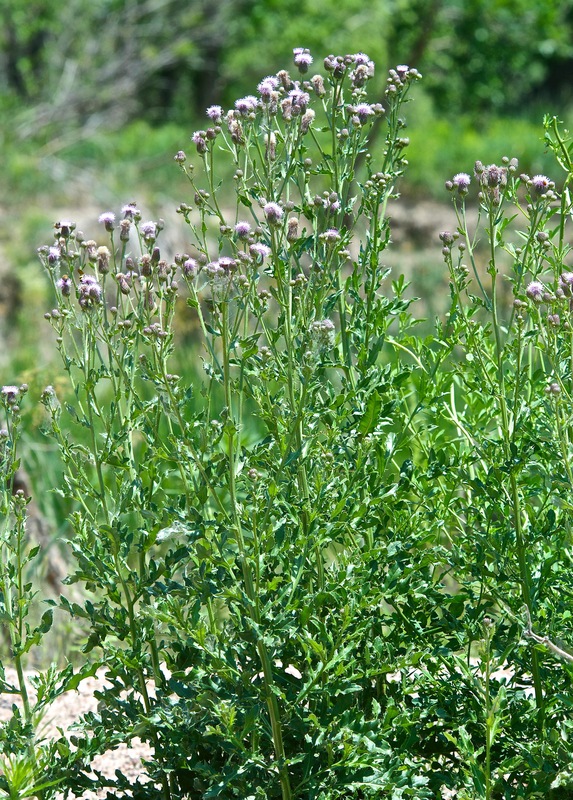 Thistles are a biennial plant. 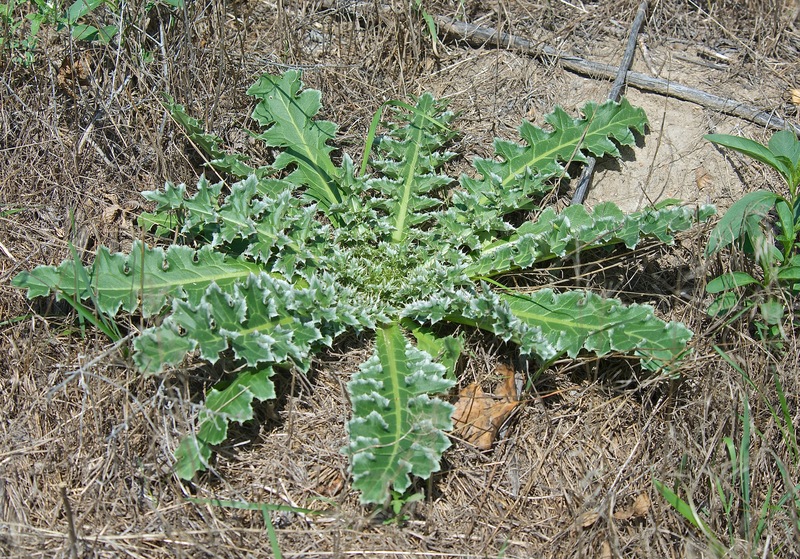 The first year only a rosetta, as below, grows.